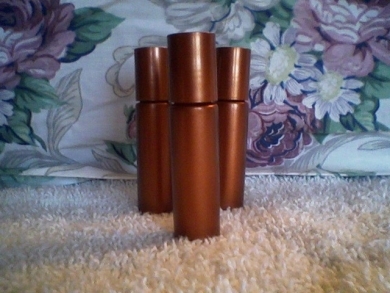 Roll-on lavender perfume oil, for all day, all night aromatherapy lavender perfume. In an attractive 11ml roll-on bottle that fits easily in a purse or shirt pocket. Pure high altitude French lavender essential oil with organic golden jojoba oil. We present Aeracuras' stylish roll-on lavender perfume oil to you for more than natural lavender aroma. Here is an article: Health Benefits of Lavender Essential Oil. I did receive 3 bottles of lavender perfumes. I love them. Thank-you so much. Its the absolute best lavender perfume!